What Does a Lean Manufacturing Manager Do? 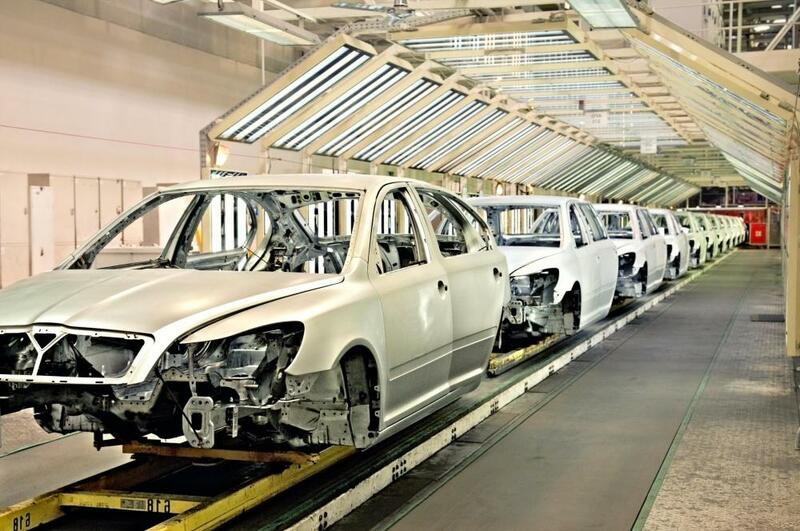 Lean manufacturing managers find and remove obstacles to productivity. Lean manufacturing managers observe the factory's day-to-day operations. A career as a lean manufacturing manager is perfect for individuals who are creative and can think outside the box. This position mainly revolves around altering the work habits and overall operations of a manufacturing company to make it function more efficiently. Some common duties of a lean manufacturing manager include observing day-to-day operations, identifying problem areas, brainstorming improvement ideas, meeting with supervisors and implementing appropriate changes. 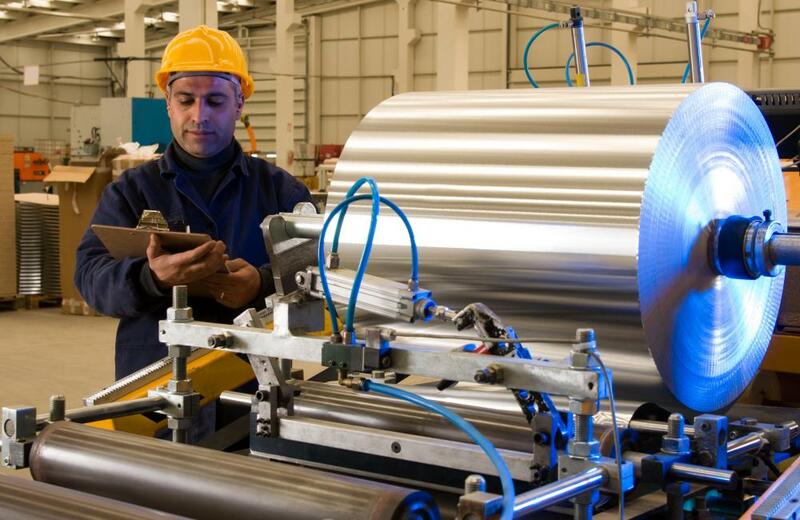 Before a lean manufacturing manager can improve a company, he must first spend some time observing its day-to-day operations. He will usually walk through a facility a number of times to get an idea of how things are run. He may talk with different department heads as well as workers to determine which areas are inefficient and need improvement. In addition, he might inspect the layout of equipment, supplies and machinery to see how things are organized. Understanding these aspects of a manufacturing company is the critical first step in implementing positive change. As he learns about a company's operations, a lean manufacturing manager will identify problem areas. For example, if a company's supplies are cluttered and disorganized, it may inhibit the productivity of workers. While observing potential problems, the lean manufacturing manager may make notes or take pictures to review later on. At this stage, he is simply trying to figure out what is causing a company's lack of efficiency. Brainstorming improvement ideas is typically the next step in this process. This is where he will experiment with various ideas to improve a company's overall functioning. It could involve inventory organization, removing clutter or changing worker schedules and habits. Since every company is different and has unique problems, a lean manufacturing manager must adapt to the particular company he is currently working with. Once he has developed some realistic improvement ideas, he will usually hold a meeting with company supervisors. At this time, he will discuss his ideas and get everyone's input. After he has group approval, he will take the steps needed to make his vision a reality. Implementing the appropriate changes is perhaps the most important aspect of being an effective lean manufacturing manager. As part of the implementation, he may perform actions like reorganizing the stocking of supplies, moving equipment around or changing worker routines. In many cases, a lean manufacturing manager will also hold some workshops for employees to get them all on the same page. To make the improvements successful, he must be able to see the long term effects and have excellent communication skills. How Do I Become a Lean Manufacturing Manager? 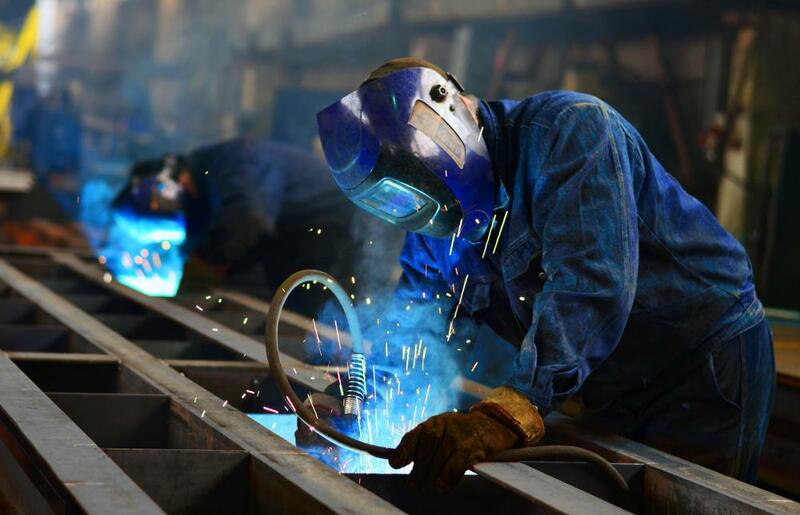 How Do I Become a Manufacturing Manager? What is the Difference Between MRP and Lean?